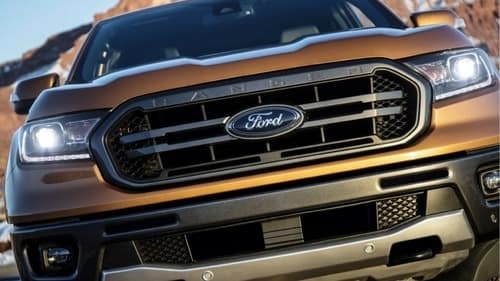 The beloved midsize pickup truck is back for 2019. Don’t let its size fool you. This truck is rugged and capable. 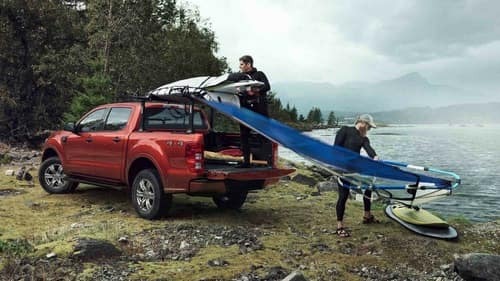 With over 100 years of Ford Trucks’ experience, the Ranger focuses on engineering excellence. Bush and skid plates protect the undercarriage and all-terrain tires have an aggressive tread for better traction when you’re on the trails. Available Trail ControlTM is basically cruise control for off-roading, engaging the engine, transmission, and brakes to maintain a constant speed up to 24 km/h. Whether you’re on asphalt, grass, gravel, mud, sand, or snow, there’s a mode for that. Specific mapping for the throttle and transmission which adjusts throttle tip-in and shift points. 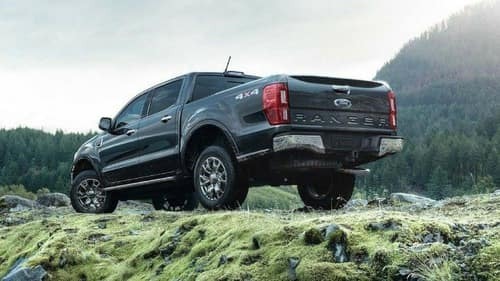 The long anticipated return of the Ford Ranger is not disappointing. The new curves of the truck offer a modern and rugged vibe. Blind Spot Information System with trailer coverage alerts you when a vehicle is detected in your blind spot and when towing, when a vehicle is in the blind spot of your trailer. The Ranger lineup will consist of three different trim levels: XL, XLT, and LARIAT. 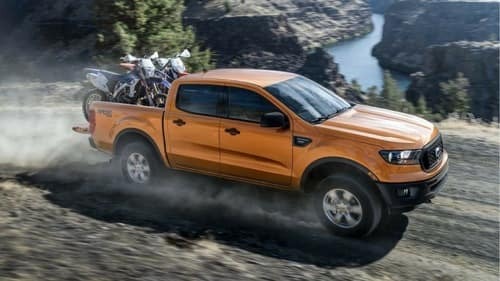 With bold and neutral colours to choose from, you’re guaranteed to find the Ranger that’s right for you. 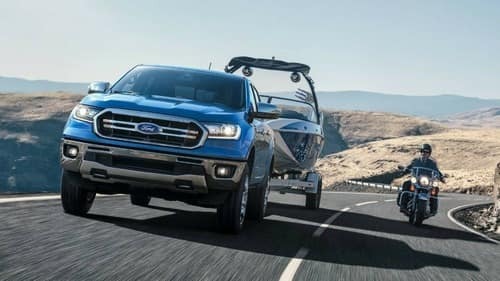 Tough, capable, and ready for adventures, the new exterior of the mid-size truck is durable and larger than its predecessors. It’s also more powerful and full of technology that keeps you connected. 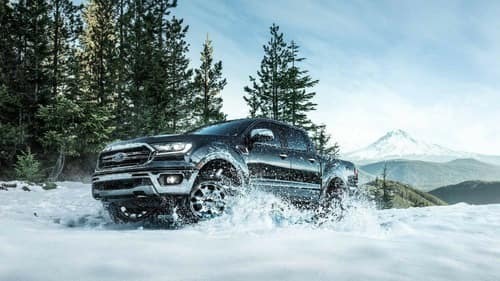 The 2019 Ford Ranger offers a variety of features and options for drivers. Feel at ease in the cabin of the mid-size pickup truck. 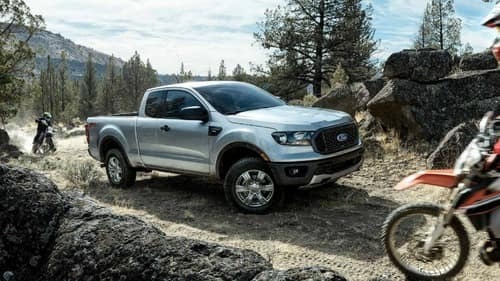 Feel the engine purr with a standard 2.3L EcoBoost engine and Auto Start-Stop technology, the Ranger is designed to optimize power using turbocharging and direct gasoline injection. The ranger is also paired with the 10-speed automatic transmission. Ford Pass Connect offers an in-vehicle Wi-Fi hotspot to connect up to 10 devices up to 50 feet outside the vehicle. 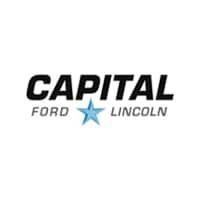 Use the FordPass app to monitor Wi-Fi usage, find parking, check vehicle info, even start and lock your vehicle right from your phone. 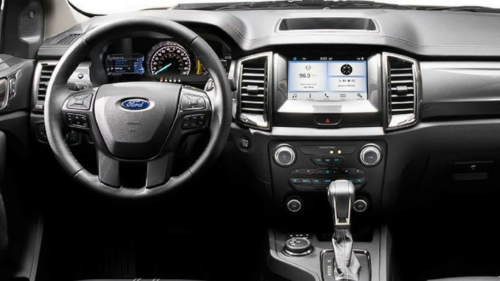 The interior of the 2019 Ranger is a familiar but renewed sense of self. With available leather and modern technology, the embrace of the Ranger is perfect for a long drive to the mountains or a short trip to the lake. Driver-assist technology makes driving easier on- or off-road. 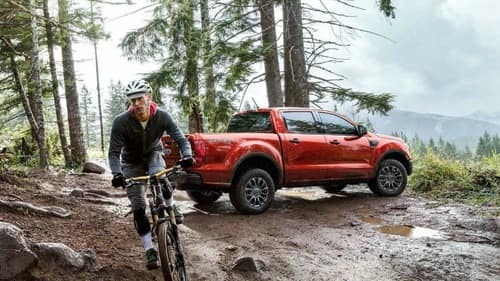 Safety first in the 2019 Ford Ranger. With new available safety features, you’re more comfortable than ever on the road. Pre-Collision Assist with Pedestrian Detection detects potential collisions with pedestrians in front of your vehicle. Adaptive Cruise Control detects slower traffic ahead of you and keeps you moving at the same pace to avoid collision.